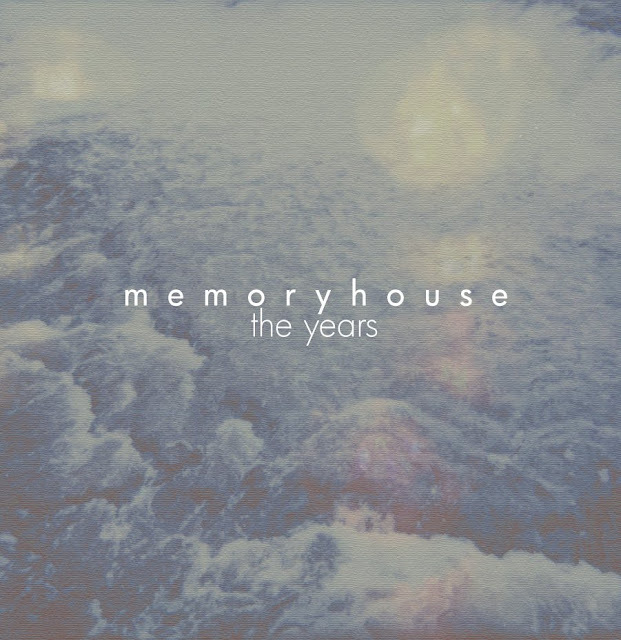 Memoryhouse are a duo from Ontario, Canada comprising of Denise on vocals and Evan instruments/production. Recently they sent us a copy of their 4 Track EP The Years and it is some beautiful stuff. Airy minimal atmospheric music to transport your mind to far away places. Here are a couple tracks from it 'To the Lighthouse' which has an accompanying video for it and 'Lately (Deuxième)'. If you like these you can download the entire EP for Free on their Myspace link above were they also have a great Grizzly Bear cover for 'Foreground' on their player. Don't you just love free music, especially when it's this good! They promise more music in the works, can't wait! We just did a interview with Memoryhouse on our website MASSES//MASSES and we have their brand new video up.